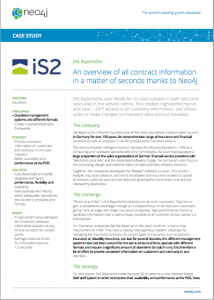 The Bavarian , formerly BBV – Bavarian officials Insurance is a company operating in the entire Federal Republic of group of companies with headquarters in Munich Neuperlach . Its roots go back to the year 1858. 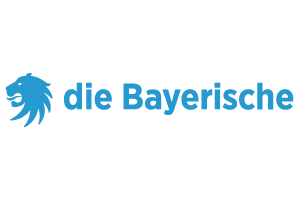 The parent company, Bavarian officials life insurance AG, Bayerische sells life insurance , property insurance (motor insurance, liability insurance, legal, accident) and supplementary health insurance.